Madison – Saturday, December 12 at 8:30 am on FOX 47 and 6:00 pm on TVW. Milwaukee – Saturday, December 12 at 11:00 am on WISN TV-12 and Sunday, December 13 at 8:00 am on WVTV TV-18 and 1:00 pm on WISN TV-12. 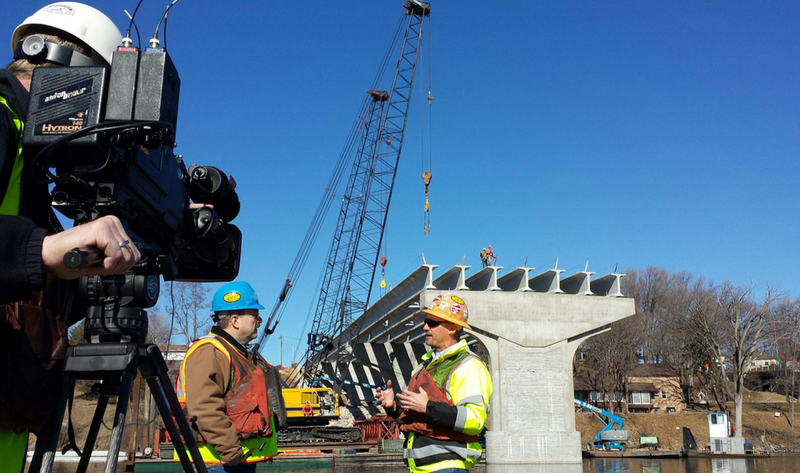 Superior/Duluth – Sunday, December 13 at 4:30 pm on WDIO TV-10/13. This week, Building Wisconsin is sponsored by Operating Engineers Local 139 and Steamfitters Local 601.